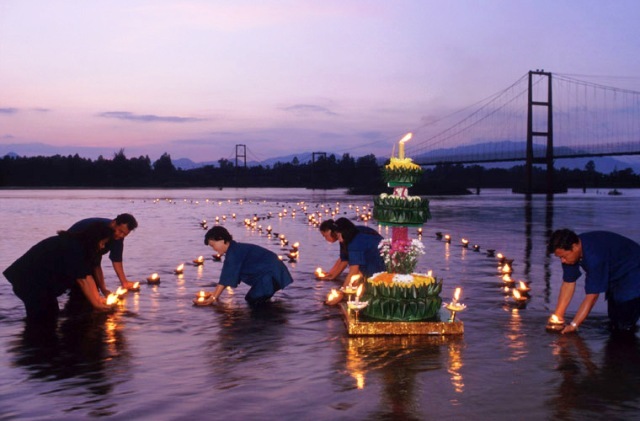 Thailand people love celebrating and getting involved with festivals, be the festival in question the religious or contemporary kind. Some of these festivities have been a long part of the local culture for centuries. 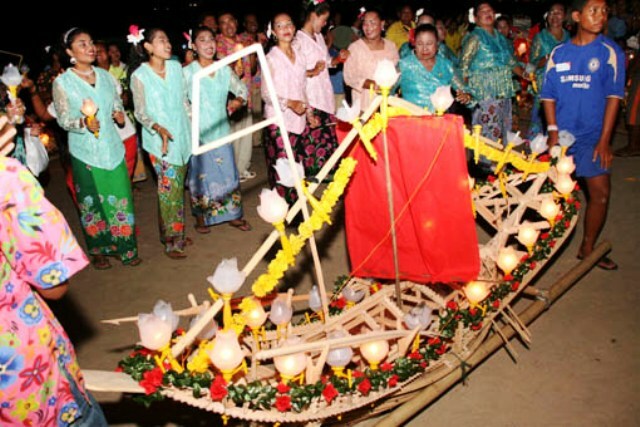 There are other festivals that celebrate the unique Lanna Culture or the culture of the Northern Thailand people. 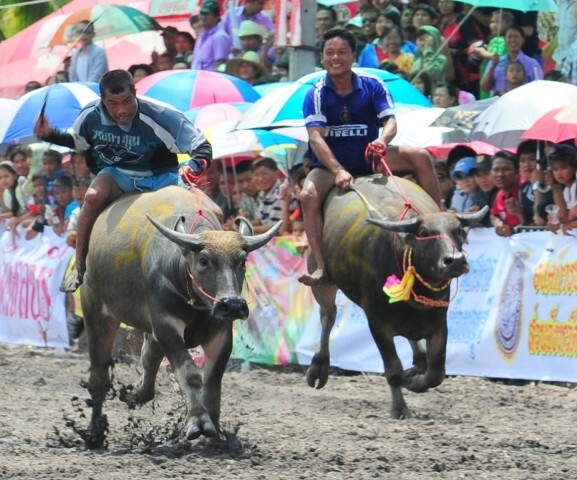 Here are three of the most popular events of the year when it comes to representing the rich culture and festivals in Chiang Mai. Being that the city has gone from a small fishing village in the 60s to becoming Thailand’s second most popular tourist destination, it is of little surprise that Pattaya now features a golf industry that thrives amidst the market of millions of tourists that visit it. 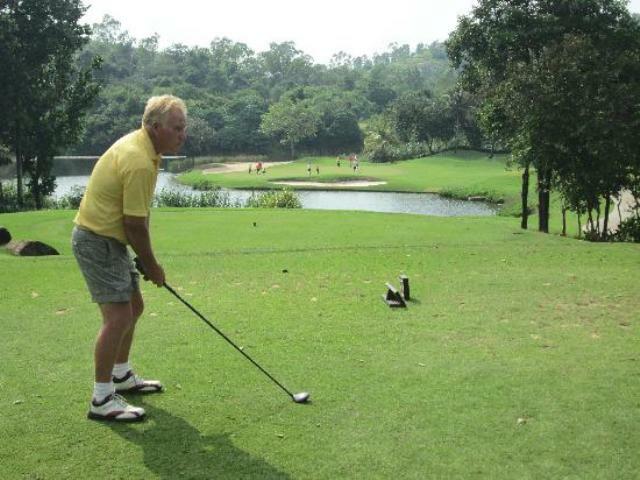 Golfing in Pattaya has become one of the most famous featured activities for travelers to the city. 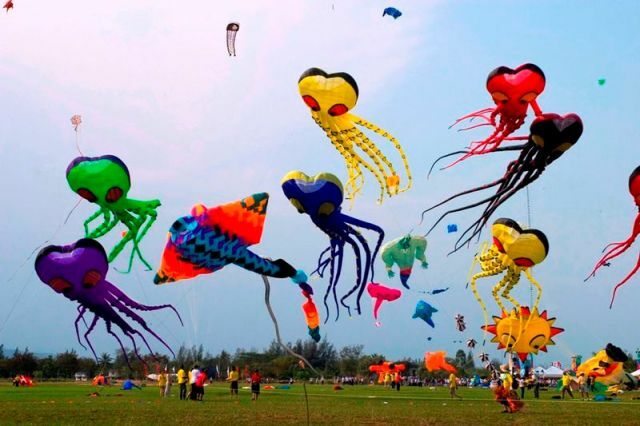 There are many festivals in Thailand and all of them are celebrated in Pattaya, a popular beach destination along the East coast of the country. However, aside from the national festivals, Pattaya also has local fairs that are as colorful and as fascinating as the city itself. 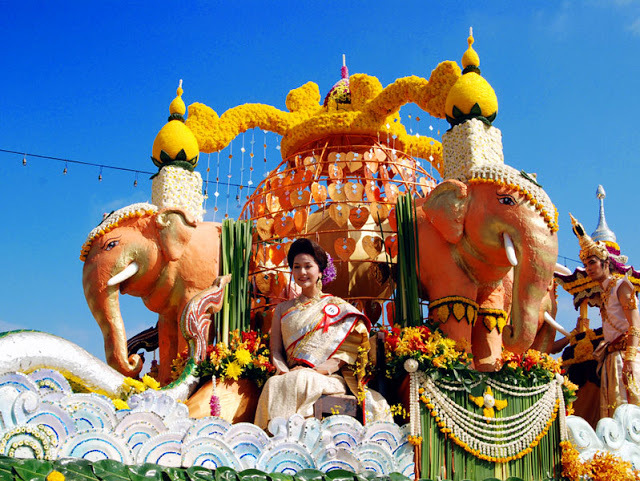 The religion, culture and festivals in Pattaya represent not just the unique characteristics of the people of Thailand but also the hundreds of years that make up the country’s history. Despite the huge influence of Buddhism in Thailand, majority of Krabi locals are Muslims and Thais of Chinese descent as well as a small number who belong to a local tribe known as “chao le”. Despite cultural differences, the people are living with mutual respect for each other. The culture and festivals in Krabi rooted from these ethnic distinctions, making the province one of the most diverse cultural places in Thailand. Although Ko Samui is a part of Thailand, it has its own distinct set of local customs, which can be traced back to the island’s rich history. The first people to inhabit the island were traders from China. The local population may also trace its roots from Muslim fishers who were among the early settlers in the place. This mix of Chinese and Muslim customs, combined with those of Thai traditions, gave way to uniquely interesting culture and festivals in Samui. The twin resorts, Hua Hin and Cha-Am of Prachuap Khiri Khan Province of Thailand, are famous beach towns in the Eastern side of the country. This is evident by the number of tourists every year who come to experience not only the beach offerings but also to see the culture and festivals in Hua Hin/Cha-Am. If you’re visiting Hua Hin and Cha-Am, it would be great to plan your vacation around the festivals in the districts.